Groves Bros. 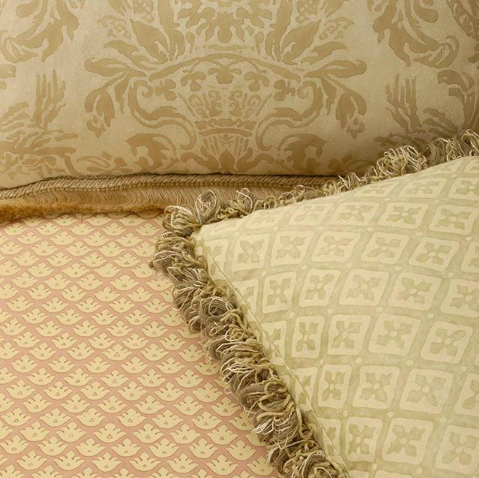 Fabrics is the USA’s premier manufacturer of traditional Venetian-style fabrics. Most of the patterns are faithful reproductions of documented patterns from the Renaissance period. There are no machines used in the process; rather, each yard is printed and colored by hand, resulting in truly unique quality and exceptional value. These sumptuous fabrics are made of the finest cotton, silk, or linen, providing superb wearability, color-fastness, dimension, and weight. 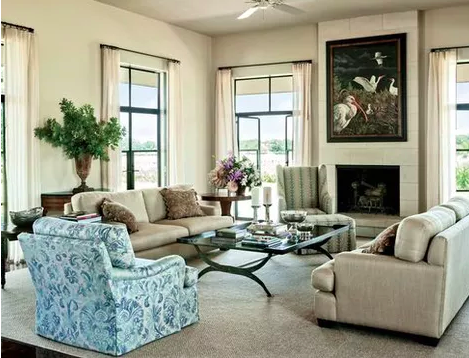 All the fabrics are suitable for use as upholstery, drapery, wall covering, and bedding.